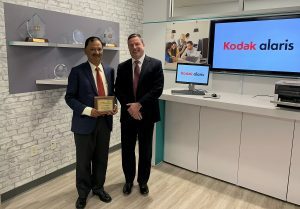 New Delhi : Kodak Alaris and Newgen Software Technologies Limited have announced a new global strategic alliance that will provide their customers and channel partners with access to best-in-class solutions to help organizations drive digital business. 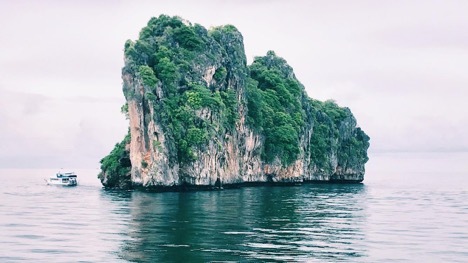 Under the agreement, Newgen and Kodak Alaris will expand, connect and grow their network by jointly recruiting partners with similar profiles to help sell their solutions. Kodak Alaris scanners are now included on the Newgen certified document scanner list.